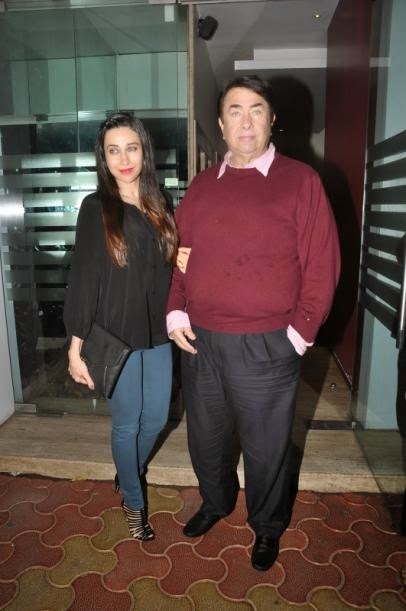 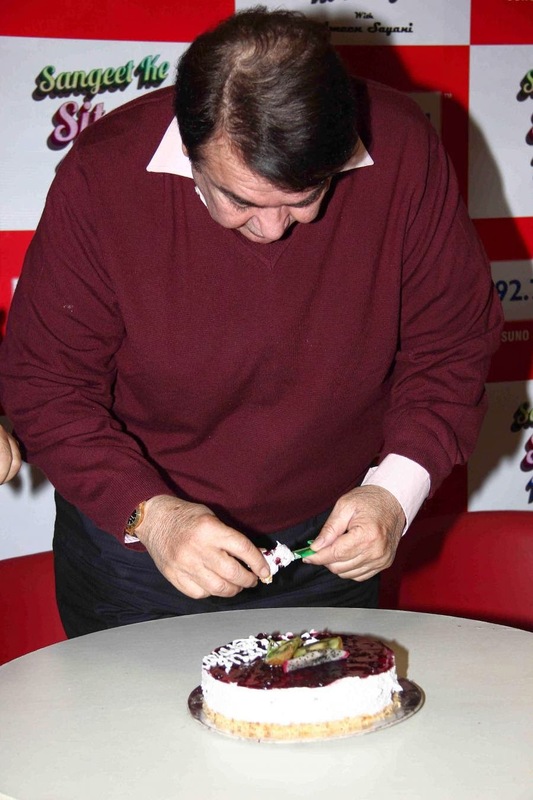 The Kapoors may be Bollywood’s first family, but the 68th birthday celebration of Randhir Kapoor was a quiet affair. 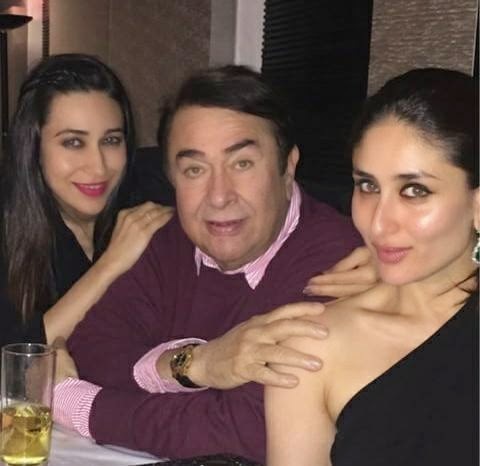 Karisma and Kareena along with hubby Saif Ali Khan joined the yester year star for dinner. 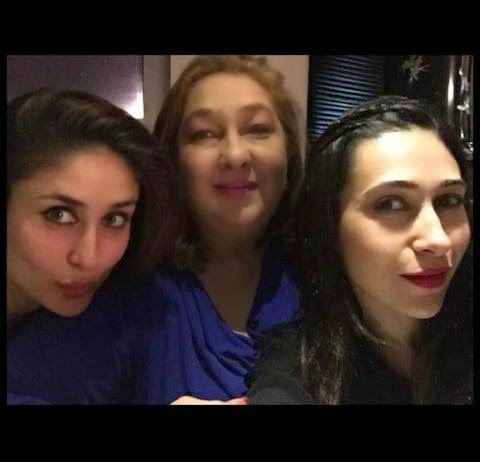 Their aunt and Randhir’s sister Reema Jain also joined them for the quiet party. 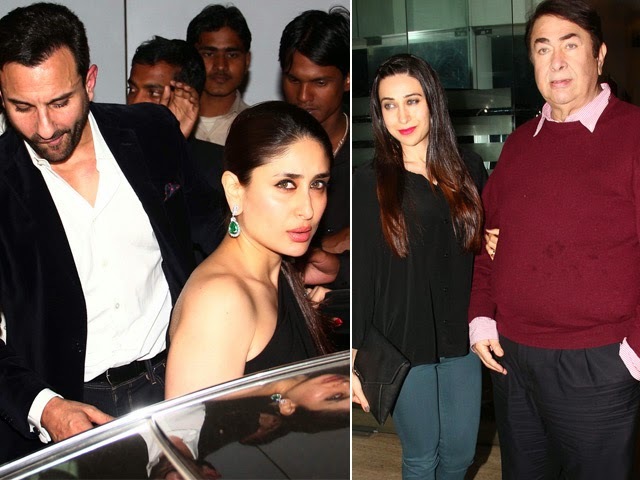 No sign of Ranbir Kapoor, Armaan Jain or other Kapoor family members, who usually come together for such celebrations.